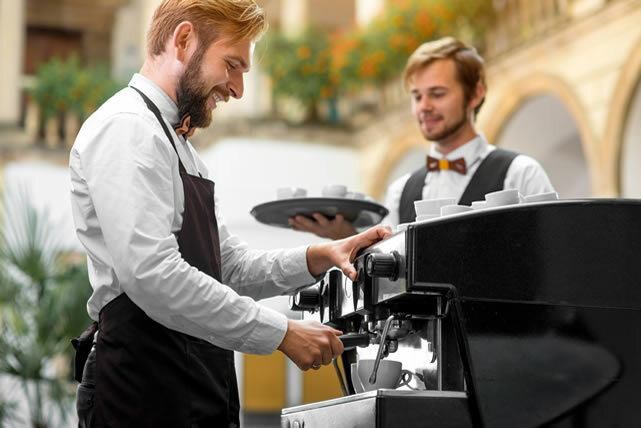 As a busy hotel operator Single Source are experienced in providing a full range solution for all your sachet needs. Whether it is for your coffee lounge, in room offering or restaurant we have a wide range of sauces, sugars, sweeteners, sweet treats and other products to make ordering easy for you. Our new range of Café Express portions are the perfect solution for hotel bedroom trays. The range includes a beautifully designed selection of sugars, hot chocolate, coffee sticks, plus roast and ground coffee filter bags. This premium range is only available to Out Of Home operators so cannot be compared by your customers to traditional high street brands. All are certified Fair Trade and Rain Forest Alliance approved. For your front of house hot drinks we have a wide range of sugars, sweeteners, sweet snacks, syrups, drinks toppings and wooden stirrers. 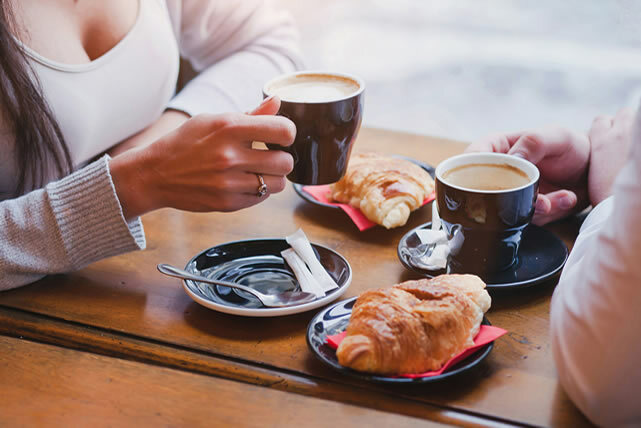 Our range of drinks toppings enable you to increase the range and margin on your offering, enabling you to get a share of the busy high street coffee spend! The hotel sector is fast moving and our marketing team are always looking at innovative ways to update our range. Alternatively, tell us what you are interested in and we can look into it for you. Would you like to see your logo on your front of house sachets? When you’re out and about you will often see branded sugar and sweetener sachets in hotels. But did you know that this solution is not just for the large hotel chains? Single Source lead the market in personalised sachets and they can be cost effective regardless of your business size. A personalised sachet will also help deliver additional brand recognition to your customers. Single Source will create the artwork and help you decide on the best options for your business. If you would like to find out how we can help your hotel operation, get in touch today.